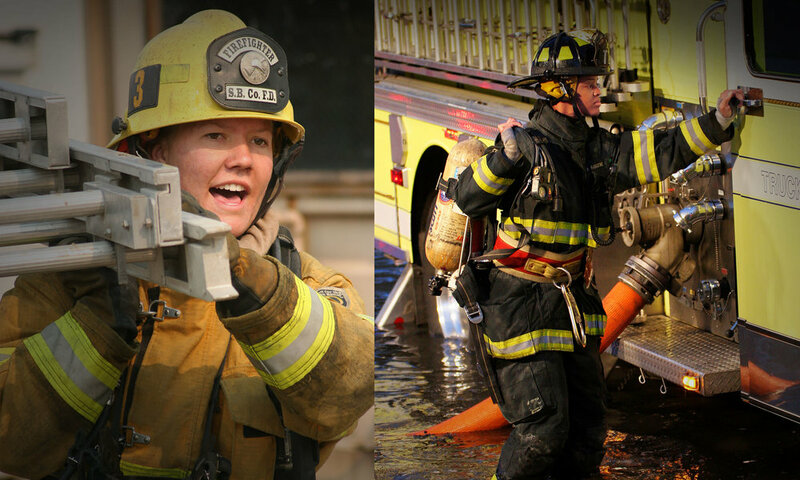 In January 2019, the next Cal-JAC Academy class will take their first steps toward a career in the fire service. 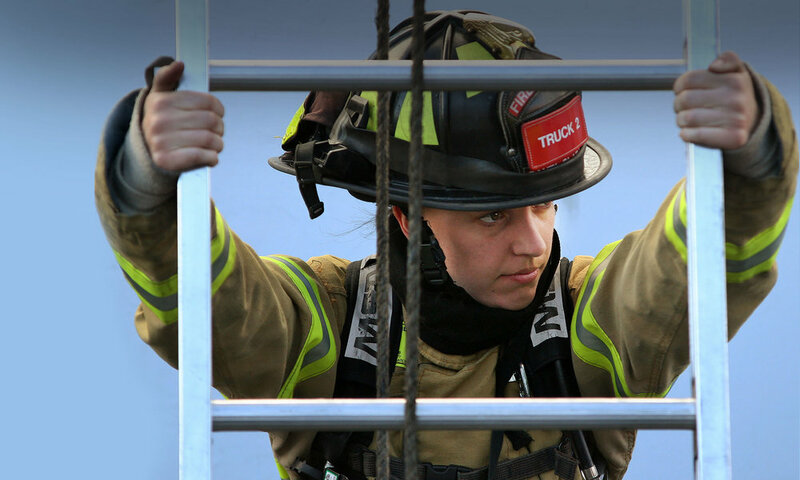 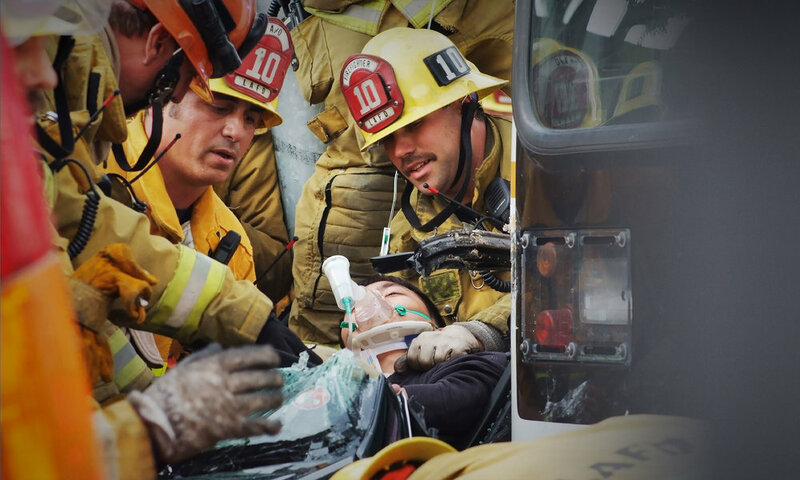 Over the course of the academy, cadets will complete the entry-level steps needed to launch a career as a firefighter, including the entry-level physical and written testing requirements and completion of a nationally registered Emergency Medical Technician (EMT) course. 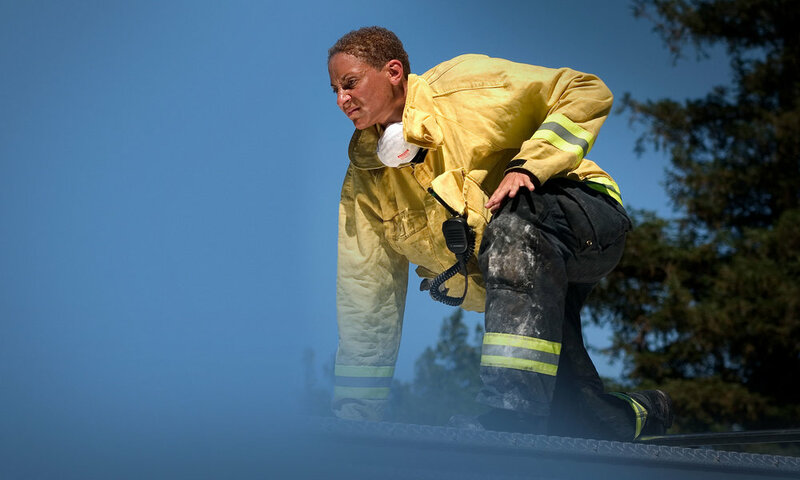 For those who graduate this rigorous and comprehensive pathway into the fire service, they will earn a place on the Firefighter Candidate Testing Center’s Statewide Eligibility List, which is used by more than 80 California fire departments when it comes time to hire.